Meze has made quite the entrance into the audio field with a great reception to both their in-ear and over-ear headphone line-ups. I know a lot of readers are familiar with Meze’s 99 Classics, it was a great contender within the $400 portable headphone range that brought some unique features, a very appealing design along with highly competitive sound quality wrapped within lush tuning; immediately rocketing to the front pages of Head-fi. 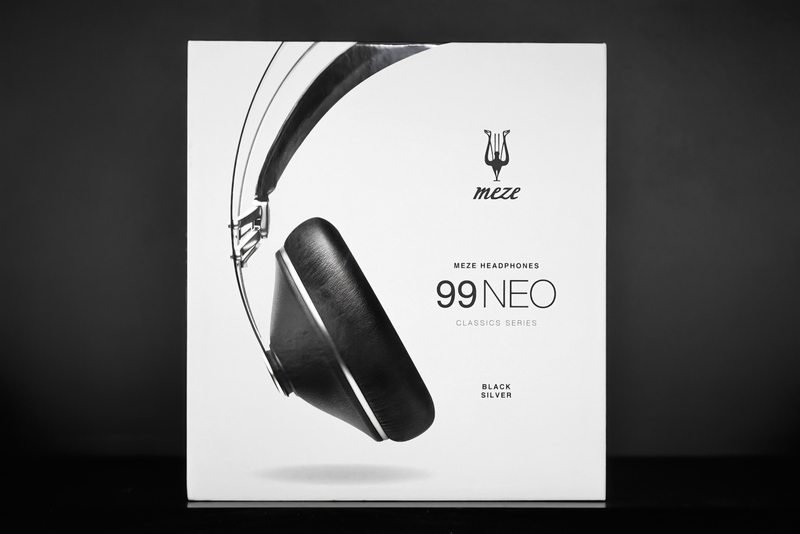 So I was immediately excited to hear that Meze had released a new headphone, the 99 Neo, bringing that same iconic design and sound within a slightly cheaper ($60 cheaper), more contemporary package. Though personal experience with all of Meze’s products, I have found much to love within their warm, smooth house sound and keen eye for both attractive and pragmatic designs. 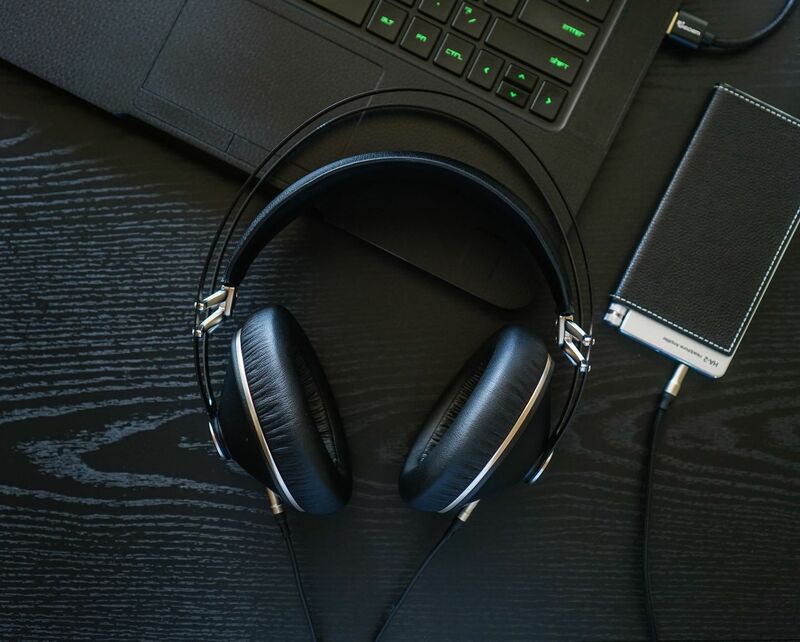 But I also have extensive experience with a lot of the top performing portable headphones around this price, either through long-term loan or ownership, so I’m not too quick to fawn over the latest models. With that said, let’s see how the 99 Neo stands up to the best headphones in the business. I received the Meze 99 Neo from Meze’s review tour. There is no monetary incentive for a positive review and despite receiving the headphones free of cost, I will attempt to be as objective as possible in my evaluation. The 99 Neo comes within a nice box that thankfully bucks the low-key all black trend instead, with a tasteful white/grey scheme. The box magnetically latches open to reveal the headphones and accessories within a very nice hard case, the same included with the 99 Classics. 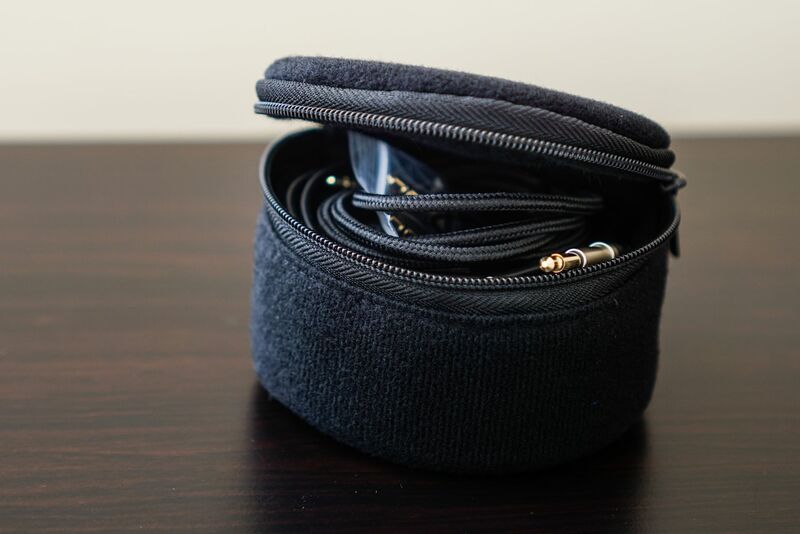 It’s one of nicest included cases I’ve seen in a while, perfectly fitting the headphones with a small zippered pouch for accessories/cables and a nice embossed metal meze logo up front. I would like a little more room to keep the cable attached to the headphones while in the case though the design of the 99 Neo’s does not permit the cable to be easily wrapped up anyway. In addition to the case, the 99 Neo comes equipped with a 3.5mm to 1/4″ adapter, gold-plated aeroplane adapter and two cables like the Oppo PM3. One is a 3M audio-only cable and the other is a 1.2M cable with single-button remote and mic for use with smartphones. Both are OFC with the same diameter, they were sonically identical in my testing and it’s great to see Meze including both cables from factory. he 99 Neo really provide a nice unboxing experience. While the packaging might not be as lavish as something from Bower and Wilkins for example, the included accessories and the quality of those accessories are far more impressive. 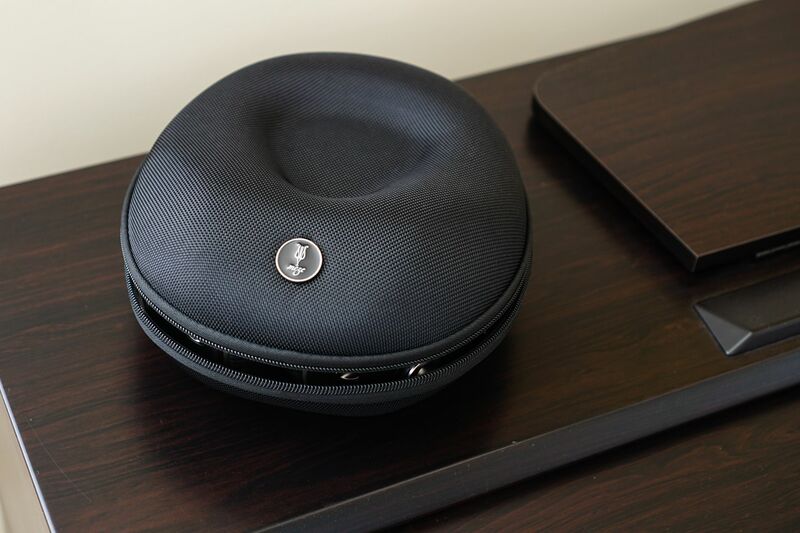 In particular, I believe that every portable headphone like this should come with a solid hard case and the one included with the 99 Neo’s is sturdy and pragmatic, unlike the fabric pouches that come with the Denon-MM400’s, B&W P7’s and Sony MDR-1A’s. Very interesting review. Did you get to try the 99 neo with other pads? If so, is the sound improved? Unfortunately I don’t have any other pads that fit the Meze’s on me. You can try asking Pinky, I believe he has both the Classics and Neo in addition to some aftermarket pads, he should be able to help you out. IF you’ve ever tried a fidelio x2, how do they compare?